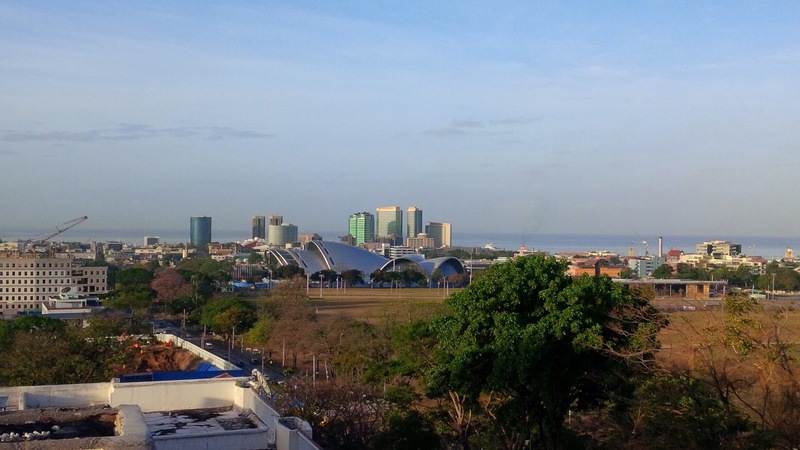 Port of Spain, Trinidad, yesterday morning. Have a good POW WOW. Now we know where the world class Trinidadian runners work out.Quite an impressive complex for such a small country.